I came across this poem in research for the book I’m writing. I thought it was amazing so I wanted to share it with you. Enjoy. Goodbye and goodbye. Nothing changes. 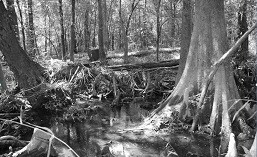 This entry was posted in Favorite Writers, Uncategorized and tagged Bayou Blood Series, Blog, Jill Carroll, literature, Love, Pablo Neruda, Poetry, writing blood series literature. Bookmark the permalink.